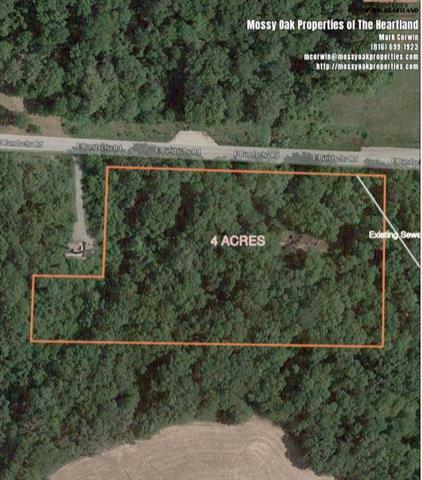 Build your Dream HOME on this hard to come by piece of property!4 acre wooded lot with creek and utilities on site. This property is surrounded by beautiful trees and a creek inside the city limits of Independence, MO. All this property needs is a home since all utilities needed are present!Don't miss out. This lot is perfect for any outdoors enthusiast wanting to be surrounded by a wealth of recreational activities.It's time to claim your piece of the country! Listing courtesy of Rayburn Hare Properties.